Visual representation of information is more effective than words. When we tell something to someone we should use visual tools like the infographic. It's better for reaching people. So today I am going to show you 'How to create the infographic with step by step guide. these are Essential tactics for beginners. The infographic is most popular In recent days. 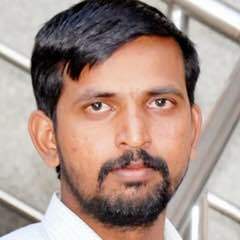 Most of renewed bloggers and news sites used it for conveying information easy and effectively their readers. So when you use the infographic, you get visitors attention easily, then You looking different from others! Believe me guys, in Facebook, images or infographics reaches more than text with links. one of the recent study says, photos get 53% likes 84% clicks than post. I don't know how its work. But it's fact. So when you share your blogs post share with infographics. Then you get the perfect response on facebook. 1. First Make points what you want to add on the infographic. The best method is write down data on paper. 2. Don’t use the highly dark background color for infographic document. The best way is to use gradient color, its attract eye. Don’t copy others styles. You should think yourself and make it the easy way. Make your Message (data) simple. Use unique Fonts with uniformity. Add Footnotes on the bottom of your infographic. Now we are in the main place. There are numbers of desktop software for creating infographics like illustrator, photoshop, InDesign and also online tools. 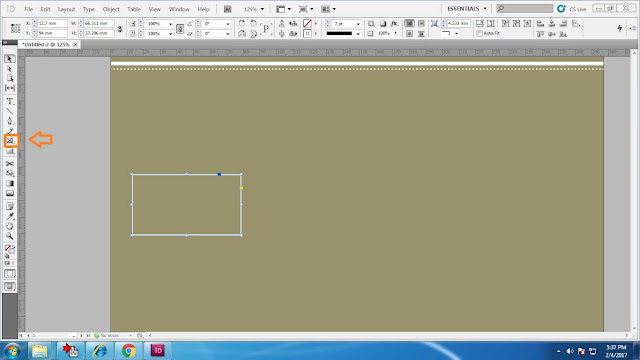 Here I am going to show you thru in-design cs5. If you don't to in-design, just download a trial version for one month free. 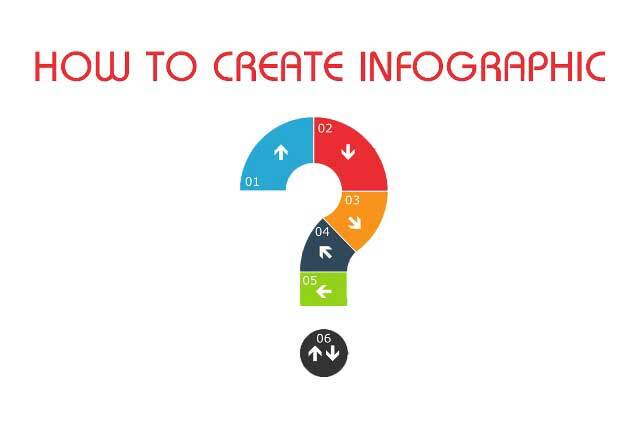 Then here I show you creating the infographic with simple steps. The infographic subject is top seven quotes 2017. this is a just example. 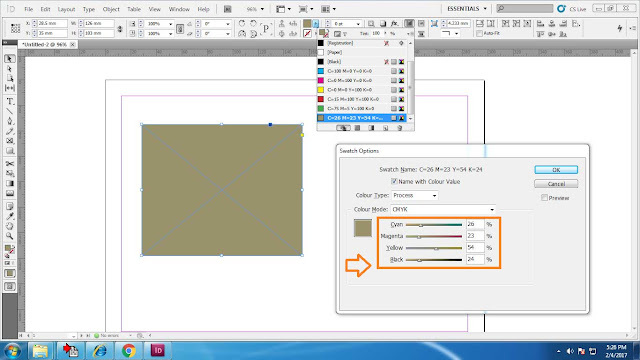 Open InDesign and select New Document. 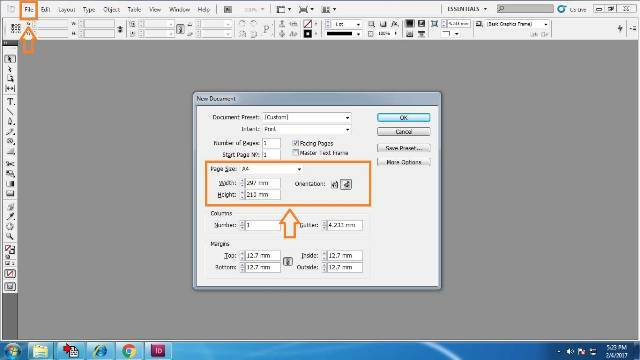 Next select Custom on page size. Select A4 with landscape Size. Give name your document what you want. Then click enter. Make a box by selecting on Rectangle tool on Tools bar. Give a color what you want for the background. Just press F5 key, Swatches box will open. Select right one for your document. You can make Gradient color also. Then click F10 key, strokes box will open. Make I line just using the mouse. Then copy and paste under the first line. Then make change dots for the second line. 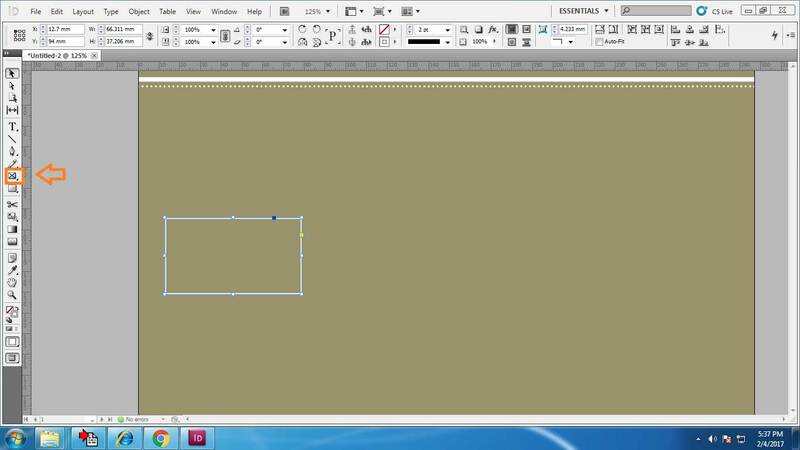 Make a small box by using Rectangle tool. Then make little fancy using corner option. 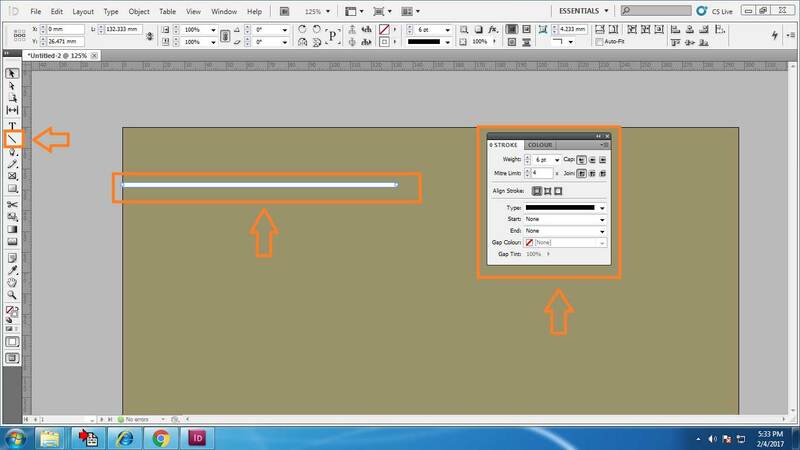 Just go to the top of the InDesign then select corner option. Next give drop shadow to box. Make seven boxes just copy and paste. Then create two small circles. Give different color for each one. Then make a line as I show on the image. Aline all boxes right place. Just copy, paste quotes text. Then your job is done!. Indesign is great desktop app. 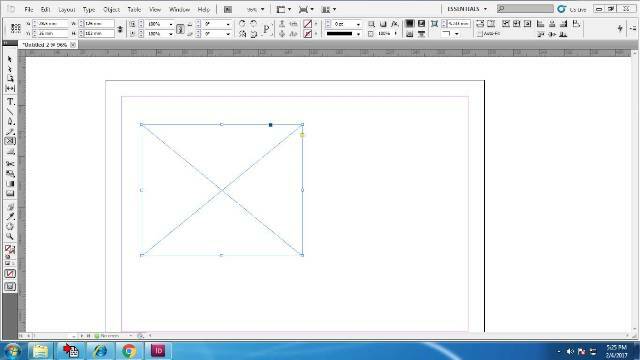 You can make diagram, chart etc without using illustrator, photoshop, and others software. Suresha, a blogger at newbietechbuzz living in Davangere, India, a fan of design, technology, and web development. I’m also interested in reading.